On this trip we will visit the highlights of Chile and experience the contrasts of its nature, climate, geography and the culture. Starting in the capital, Santiago de Chile, we will visit the extremely dry Atacama Desert, the green Lake District, and end the trip in remote Patagonia. 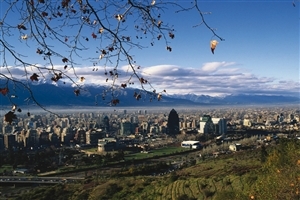 Wander the streets of Chile’s cultural capital city, Santiago. Gaze over the other-worldly landscape of eerie rock formations at the Moon Valley. Marvel at the natural beauty housed within the Torres del Paine National Park. 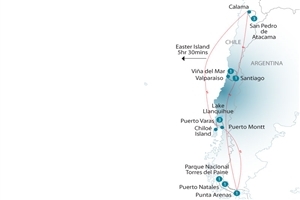 Journey over to the mythical Chiloe Islands. Visit the southernmost city on the planet, Punta Arenas. 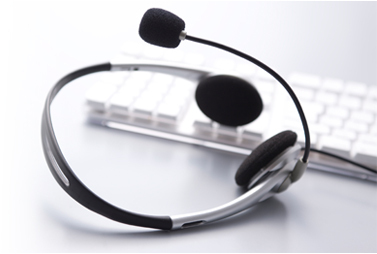 Arrive in the city of Santiago and transfer to your designated hotel. Spend the afternoon perusing the entertainment outlets and historical monuments and buildings found throughout the capital of Chile on a city tour that will take you closer to the treasures found around the city. 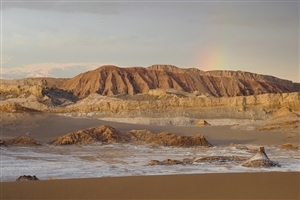 Catch a flight to Calama and drive to the commune of San Pedro, from there you can marvel at the moon-like landscape of the Valle de la Luna with its coloured and textured stone and sand formations. Visit the Gustavo Le Paige Museum in San Pedro where you will view a collection of pre-Hispanic antiquities and relics. Move on to see the colonial church, the quaint, traditional village of Tulor, and the Inca Stronghold of Pukara de Quitor. 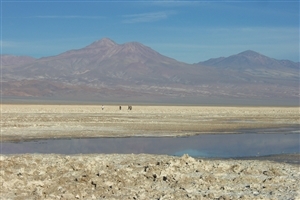 The afternoon holds a visit to the village of Toconao, and then on to the vast waters of Atacama Salt Lake. Set off early to see the splendour of the El Tatio Geysers, a geothermal field that spouts streams of steam into the air, offering a unique site. 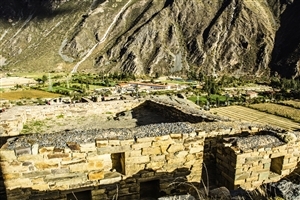 Afterwards it’s on to the village of Machuca, a former pit stop for llama caravans venturing along the Inca trail. Transfer to Calama Airport and fly to Puerto Montt for a short city tour of the area before moving on to the German-infused city of Puerto Varas, a commune located along the shore of Lake Llanquihue, leading to beautiful views of Osorno Volcano on the horizon. Travel along the coast of the vast Lake Llanquihue to the Vicente Perez Rosales National Park, specifically Petrohue, famous for its scenic views of waterfalls. From Petrohue, ride a catamaran across the Todos los Santos Lake, taking in the stunning scenery as you cross over to Peulla, enjoying a lunch before returning to Puerto Varas. Enjoy a full day adventure to Chiloe Island, a location steeped in history. SEAT-IN-BUS (SIB): Visit either Ancud’s traditional market, or see the stilt village of Palafitos or Castro. PRIVATE/GROUP: Weather permitting, the penguin islands near Ancud can be explored, home to a number of breeds. Transfer in the morning for a flight to Punta Arenas. Today you will have a chance to visit the penguin colony at Seno Otway en route to Puerto Natales. Depart to Torres del Paine National Park, a site of beautiful flora and verdant greenery, with a stunning backdrop of mountain ranges and craggy rock formations. 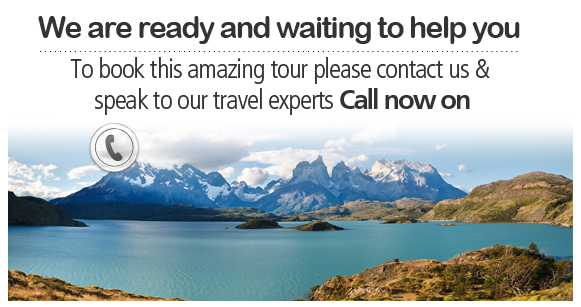 Take a tour of the Laguna Amarga and the serene waters of the Lake Pehoe and wonder at the marvellous sights of the Torres del Paine. Wander the National Park in the morning and see any other sights you may have missed, afterwards you will transfer to the port city of Punta Arenas, home of the Nao Victoria Museum. En route to the city, you will visit the Milodon Cave, a mystical site where archaeologists uncovered the remnants of a prehistoric creature. Fly over to Santiago and transfer to the scenic port town of Valparaiso where you can explore the myriad of quaint residential areas and historical monuments. Take a city tour of Valparaiso and the neighbouring Vine del Mar beach resort before continuing on to the Casablanca wine valley for a tour around and a Goodbye Lunch. Afterwards, transfer to the airport for your return flight home.